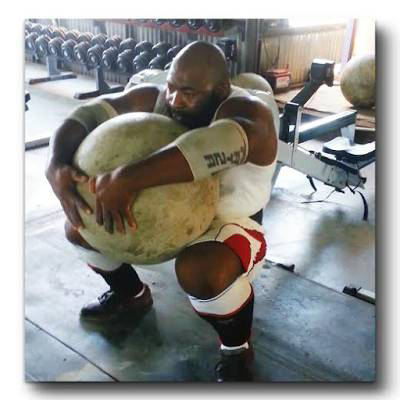 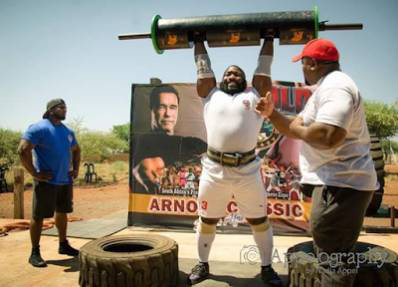 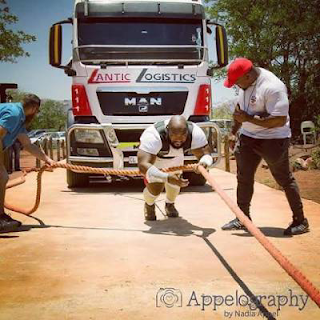 Oluwatofunmi Fadesire a.k.a Olu-Heavy - Nigeria's strongest man is representing Nigeria at the Inaugural Arnold Classic Africa to be held this weekend from 27th - 29th May at the Sandton Convention Centre, Johannesburg, South Africa. 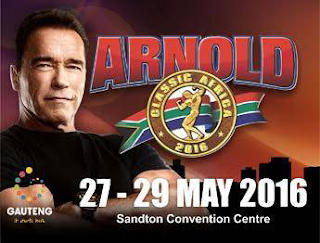 It is one of the most anticipated events of the health and fitness spectacle, and forms part of the worldwide Arnold Sports Festival. 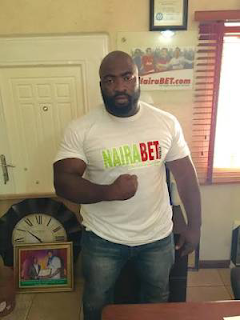 Oluwatofunmi will be participating with the full support of the Giant Nigerian Sports Betting Company NAIRABET.